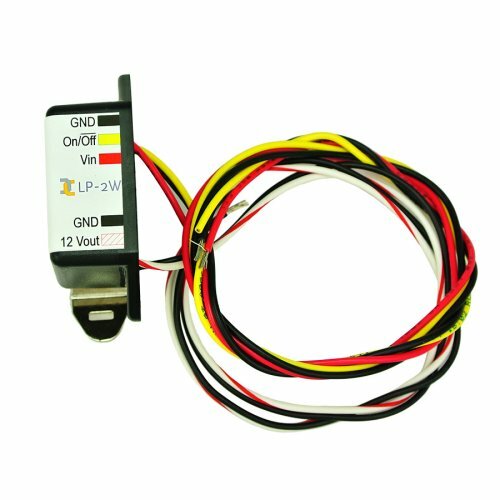 RLP‑2W™ is a linear regulator that provides clean 12 VDC output in solar power and 24 V automation systems. 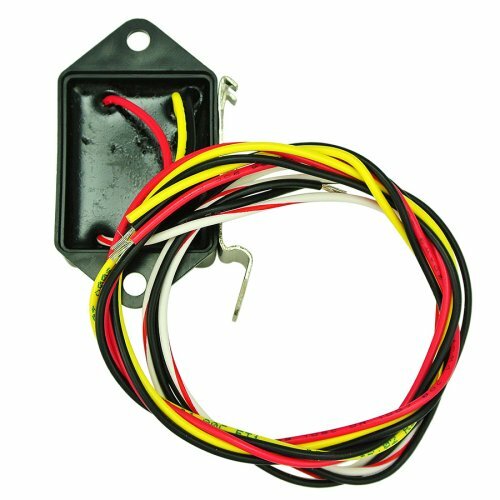 The regulator can also be used as a solid-state switch for connected devices. Dyacon’s low-power regulator RLP‑2W™ is a 12 V output linear regulator for industrial and solar power systems. While solar powered instruments can be exposed to the full 19 V output of the solar panel, RLP‑2W provides stable 12 V output for sensitive electronics, regardless of the solar power input. Industrial automation systems may combine 12 VDC and 24 VDC devices and sensors. 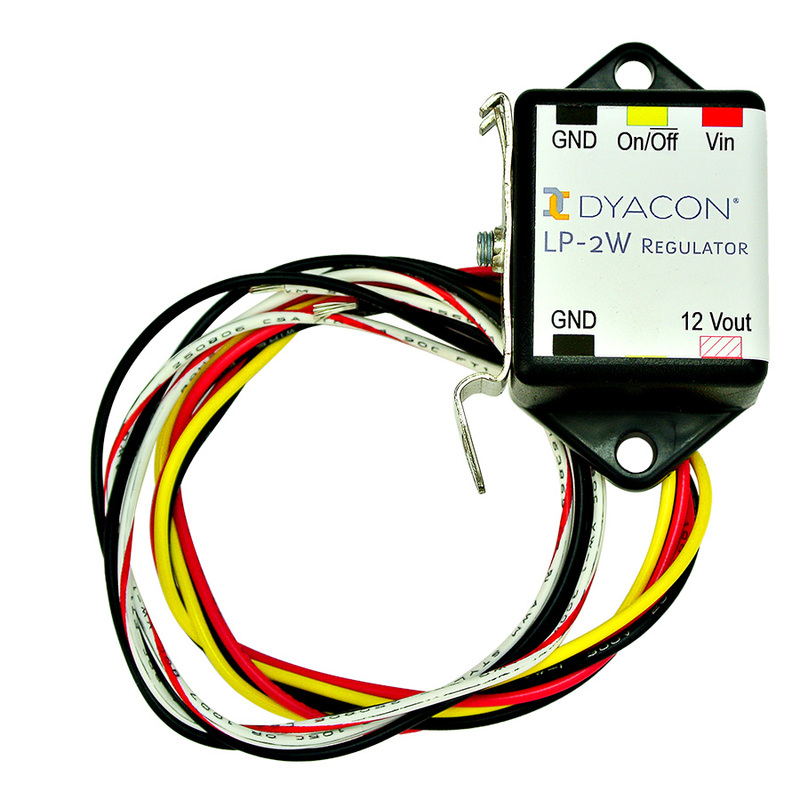 RLP‑2W supplies a regulated 12 VDC output with up to 36 VDC input. Using RLP‑2W instead of a second 12 VDC AC/DC converter saves space, power, and cost. Other 12 VDC regulators can be costly or may require a relatively high current output to maintain regulation. RLP‑2W is easy to install. Connect the input side to the solar panel or 12 V battery circuit and the output side to the load. The On/Off control can remain unconnected, and the load will stay powered whenever there is input voltage. For low-power applications, the On/Off control can be wired to a switch or logic signal. When connected to ground (1.5 V or less), the regulator output will turn off. This capability may make RLP‑2W suitable for use as switch. RLP‑2W™ is fully potted (sealed) in flame retardant ABS enclosure. A 35 mm DIN rail clip and mounting flanges provide a variety of mounting methods. The regulator can also function as a power switch for peripheral devices. The On/Off wire can be connected to a 5 V logic signal to control 12 V devices. This may be desirable to minimize system power, reset peripherals, or multiplex sensor inputs.